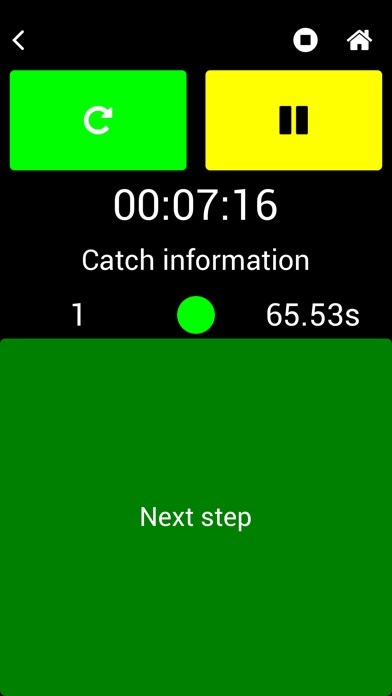 Use the Lightmoove App to manage your Cells live. 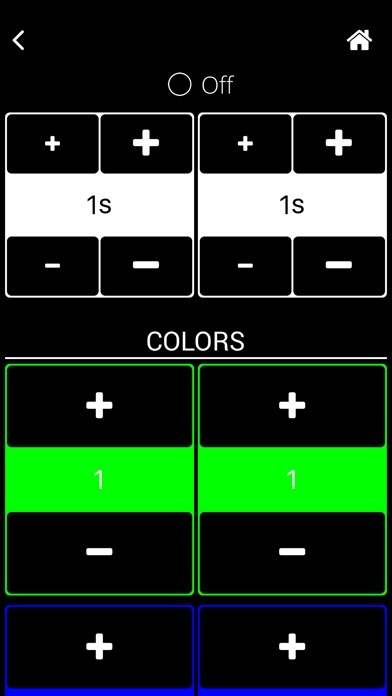 While you are training your team, this app allows you to change the colors, the timeslots and the exercices live, just with your smartphone ! 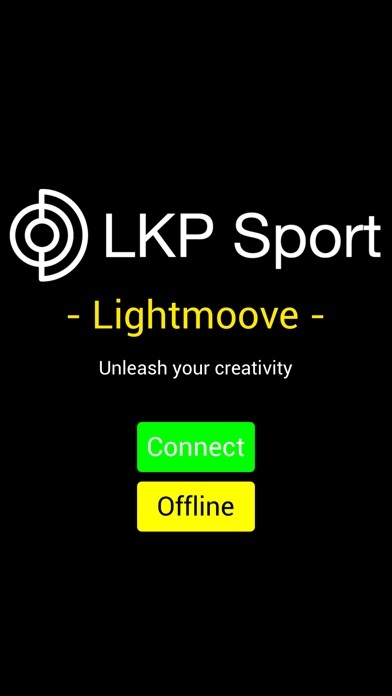 Lightmoove is a connected multi-cell kit that allow a complete workflow : from physical condition, until the training match, passing by the cognitive training. 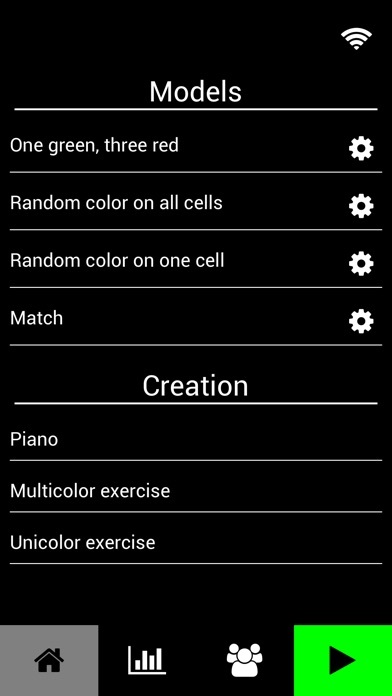 You can put your Lightmoove cell everywhere : it’s full wireless and needs only one minute installation. 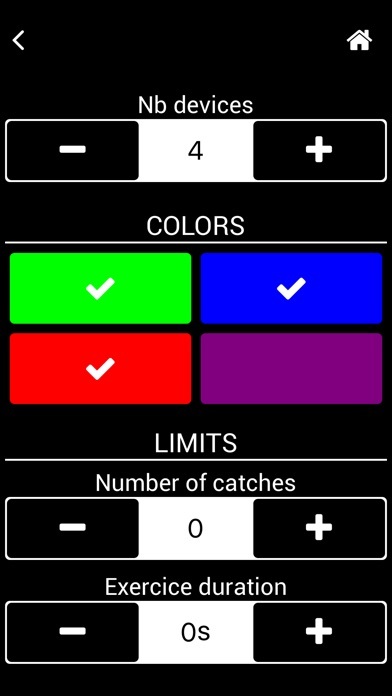 Launch your exercice in 2 clics, and change colors and timeslots LIVE !